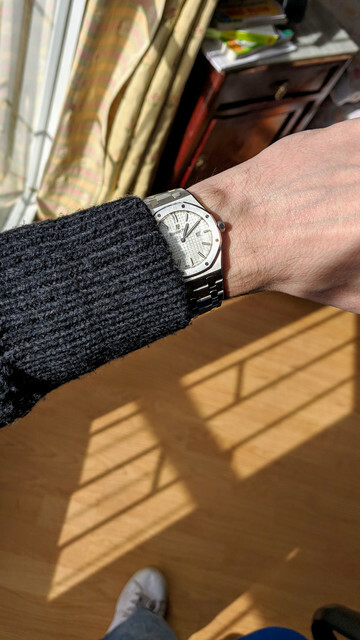 are JF not making any 15450s or just the two tones? was looking at grabbing one some time down the line and it'd be quite the letdown if theyre discontinued now. Is this the 33 or 37mm? It looks really thin on wrist!